The FK2 is going to feel quite a bit smaller than the Rival 310 so make sure to check what mouse size works for your hands. 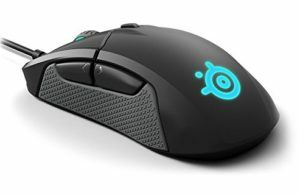 These mice also have pretty different shapes with the Rival 310 sporting an ergonomic shape, the FK2 has an ambidextrous shape. Hard to call a favourite on this one, both shapes are very good. Much easier for me to call on sensor though, for whatever reason the FK2 still has an older sensor in it that's prone to spinning out. The Rival 310 is going to be a better tracker. Buttons are better on the Rival 310, more responsive and better feeling. The cable is also lighter and more flexible on the Rival 310. 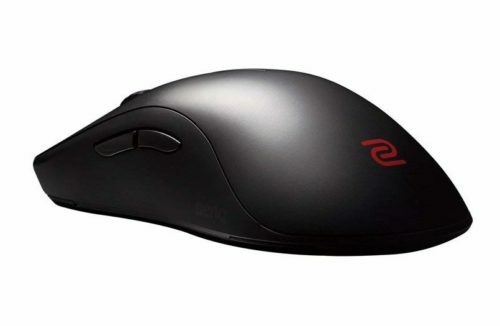 In general I'd recommend the Rival 310 over the FK2 but this still comes down to mouse size fit.